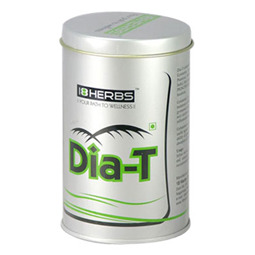 18 Herbs Dia-T contains Gymnema sylvestre, a herb used in Siddha and Ayurveda systems for treating diabetes. Gymnema has a unique property of controlling sugar craving and offers positive results on the juvenile and adult onset of diabetes mellitus (IDDM). 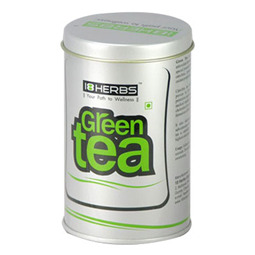 18 Herbs Dia-T contents Gymnemic acids have anti-diabetic, anti-sweetener and anti-inflammatory activities. 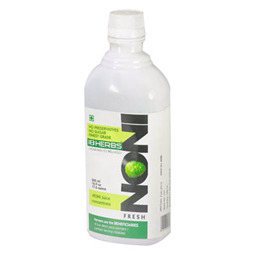 • Regulates blood glucose levels.